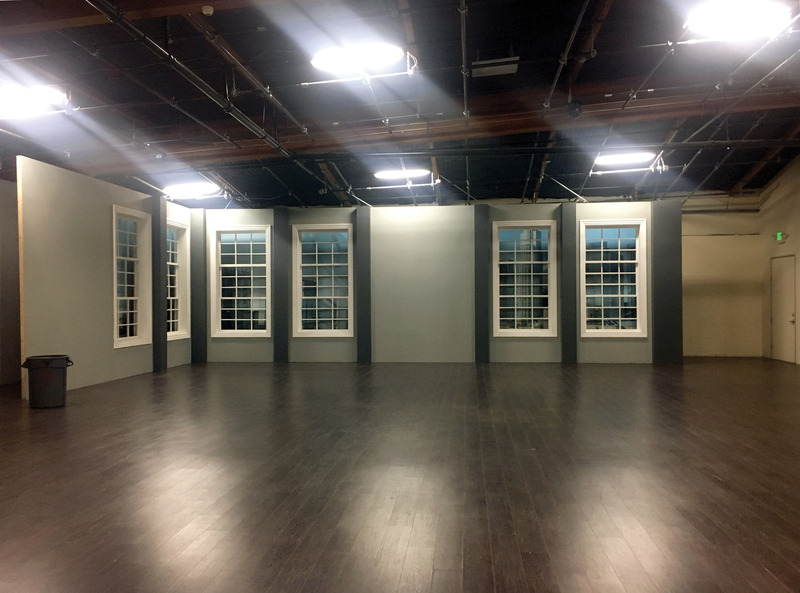 The latest addition to the Avenue Six Studios’ facility is our beautiful West Stage. Featuring an impressive lobby/holding area, the West Stage boasts dark brown laminate flooring, individual restrooms, and over 3,000 feet of available shooting space. 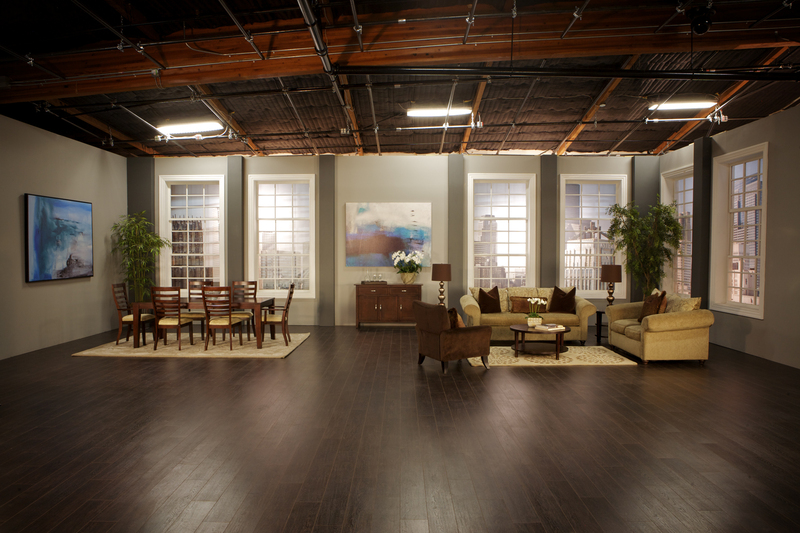 With two production support offices located in the stage, the new West Stage is the perfect location for any shoot.